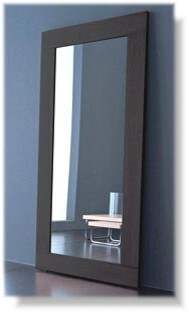 If it’s large mirrors you require, Mirrorworld has a wide selection of sizes available, if the size you require is not available why not use our made-to-measure service to create the perfect mirror. 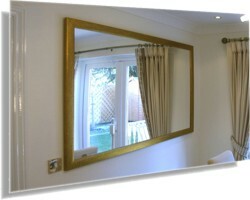 Our range of large mirrors include leather, wood and frameless styles. Use our FREE price calculator for your perfect mirror.